← Python or garden snake? Episode 129 is now out! Posted: June 2, 2013 | Author: admin | Filed under: Podcast |Comments Off on Episode 129 is now out! Yeah, it was nice to see the Boston Bruins close the door on the Pittsburgh Penguins last night. 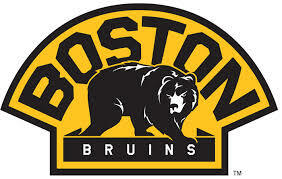 It won’t be an easy series but I would like to see the Bruins prevail because there is no crying in Hockey. You hear that Cindy Crosby? Anyway the latest linuxbasix is out, I’ll append the show notes either later today or tomorrow. I cover bsides boston, backing up your email in Thunderbird and Evolution. To quote – Funtime had by all!